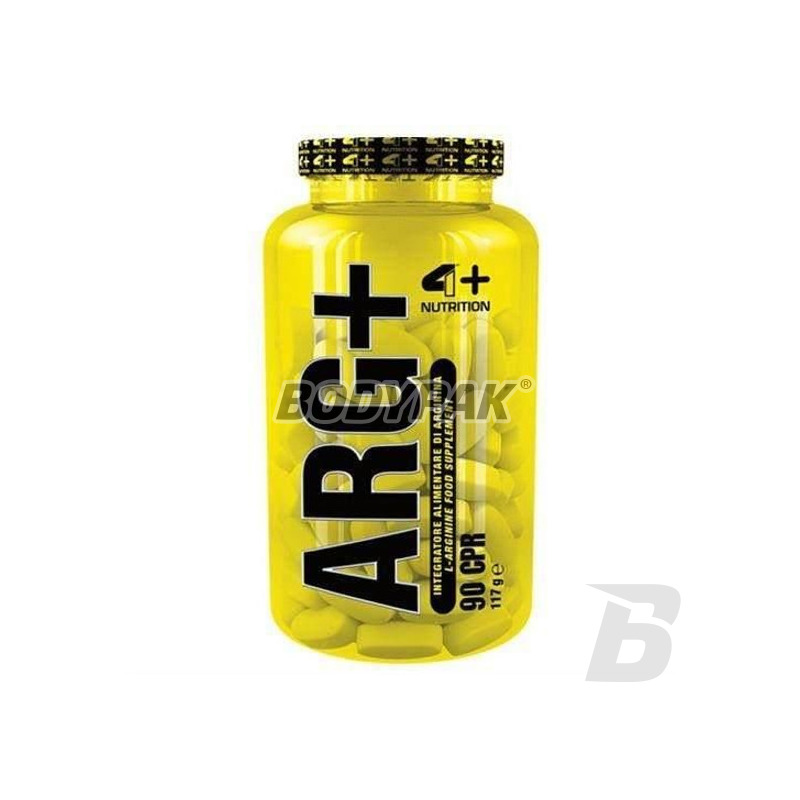 Amino AcidsFOURPLUS 4+ ARG+ - 90 tabl. If you are looking for an effective way to improve the effect of the pump training - you should be interested in what the preparation. High concentration of active ingredient in each serving makes already one serving improves blood circulation! It has a positive effect on the rate of oxygenation and nutrition of tissue, and thus the post-exercise recovery. FOURPLUS 4+ ARG+ - 90 tabl. Arginine plays a beneficial role in building muscle mass and strength. Enhances the production of nitric oxide (NO), which effectively widens the blood vessels. Better pump, and thus more efficient nutrition of the muscle affects the regeneration and growth of muscle! Arginine has a significant impact on its results, both by increasing motivation (pump effect, however, makes you want to train) but also through better nutrition and faster muscle recovery. All of these factors directly affects the rate of growth of muscle tissue. 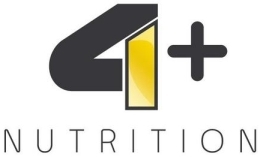 4+ ARG + plays a beneficial role in building muscle mass and strength. By penetrating into our body, becoming a compound called citrulline leading to increased production of nitric oxide (NO), which strongly influences the relaxation of vascular smooth muscle (muscle pump increases). This in turn promotes faster and more efficient delivery of the muscles all the nutrients of building and growth, which creates optimal conditions for their faster development and post-workout regeneration. Effectiveness 4+ ARG + should be considered not only in terms of its impact on the functioning of the transport system, but also a direct anabolic effects. Arginine increases the theoretical level of a number of important anabolic hormones, particularly growth hormone (hGH), which simplifies the development of lean muscle mass, increases efficiency and strength training. NO also inhibits the activity of catabolic enzymes from the group of cysteine ​​proteases, which reduces decay and minimize loss of muscle proteins (anti-catabolic effect). 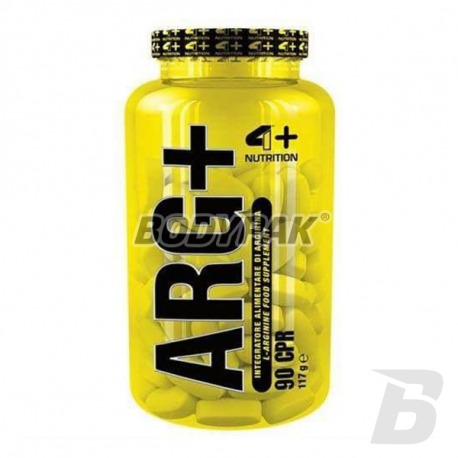 4+ ARG + - WAY TO PUMP extreme workouts! Składniki: asparaginian L-argininy; substancja wypełniająca (celuloza mikrokrystaliczna); substancje przeciwzbrylające (sole magnezowe kwasów tłuszczowych, dwutlenek krzemu). Świetna arginina! Pompa o wiele bardziej odczuwalna! !